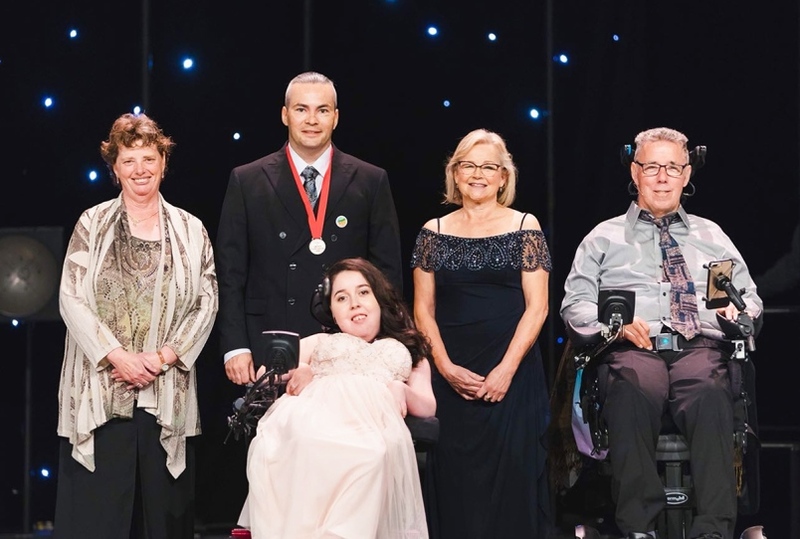 2018 Courage to Come Back Award Recipients from left: Suzanne Venuta, Josh Dahling, Alisa Gil-Silvestre, Ingrid Bates and Jim Ryan. 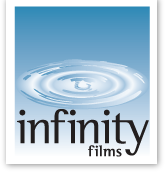 Infinity Films has been producing the Courage to Come Back Awards since its inaugural year. We are proud to be part of this extraordinary event and look forward to many more years of partnering with Coast Mental Health.